Get ready! 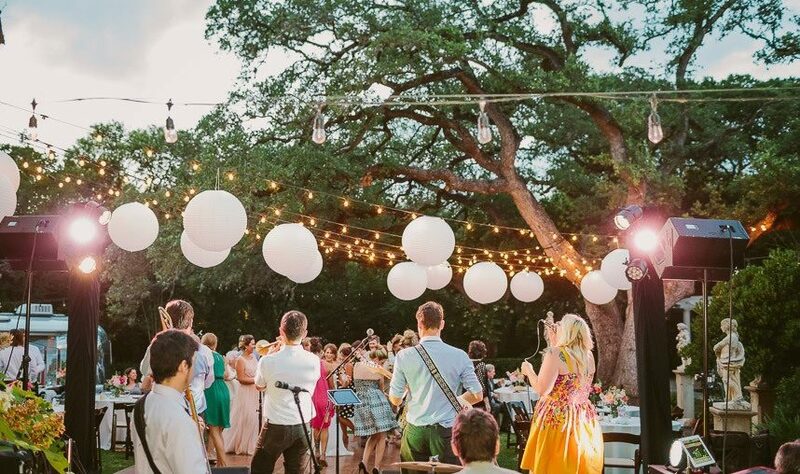 We’re putting the spotlight on some of the very best wedding entertainment ATX has to offer! 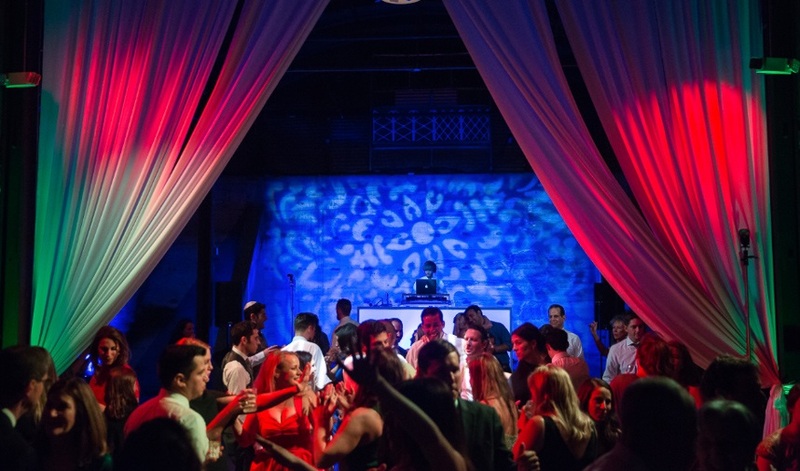 Whether you’re in search of the perfect band or maybe a DJ is more your style, these professional wedding entertainment gurus are sure to keep the party rocking all night long. Your guests won’t want to leave the dance floor! 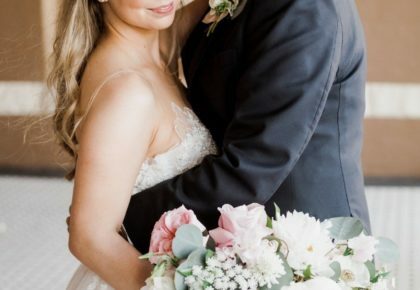 Scroll through to read about what makes each band, DJ or wedding singer unique. Hats off to these entertainment pros! 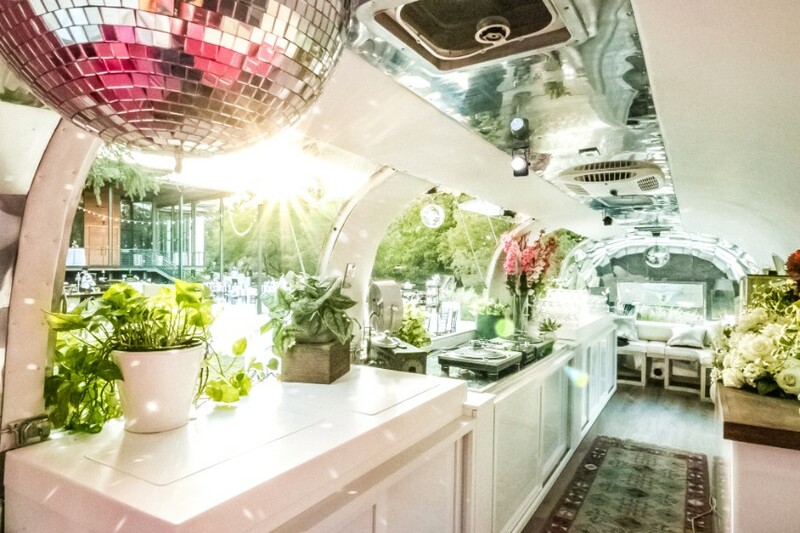 It’s SoundCream Airstream‘s mission to take the nightlife al fresco. They encourage all of their guests to be unplugged and in the moment – dancing the night away! Not only is this airstream cute and trendy, but it also has an interior lounge where you can enjoy a popsicle or ice cream from the dipping cabinet. 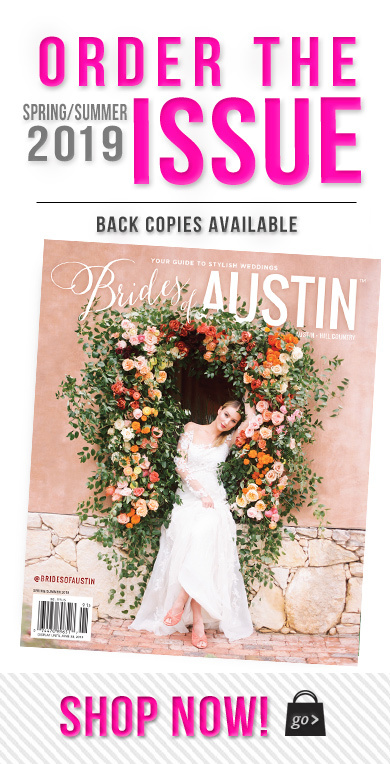 Do you have other vendors that you’d like to incorporate too? Don’t worry because the airstream is built with collaboration in mind! Most of the furnishings inside can be removed to make room for those other hip vendors you’ve chosen for your big day! 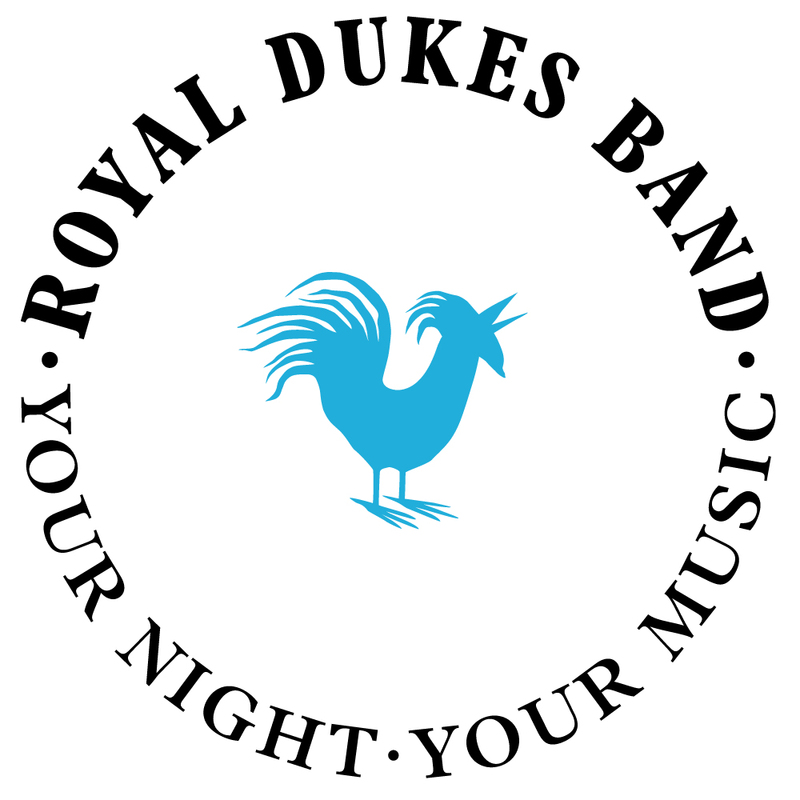 The Royal Dukes Band is a premium, customizable 3- to 14-piece band specializing in high-energy music, at a sensible price. Their expansive song lists cover everything from Top 40 and classics to rock, country, dance and jazz. The Royal Dukes Band has regular showcases where you can see and hear them perform before deciding to book! Plan your entertainment with ease with their online planning system that allows you to customize the schedule and playlist. Update it as many times as you like before your wedding date! You’re in good hands with the Royal Dukes Band! 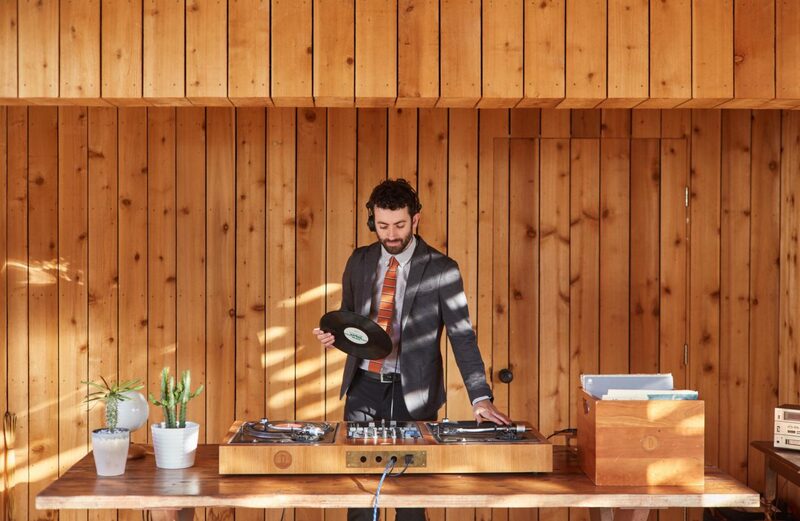 With more than a decade of spinning experience at his fingertips, DJ Gatsby knows the importance of creating the soundtrack for a couple’s wedding day. 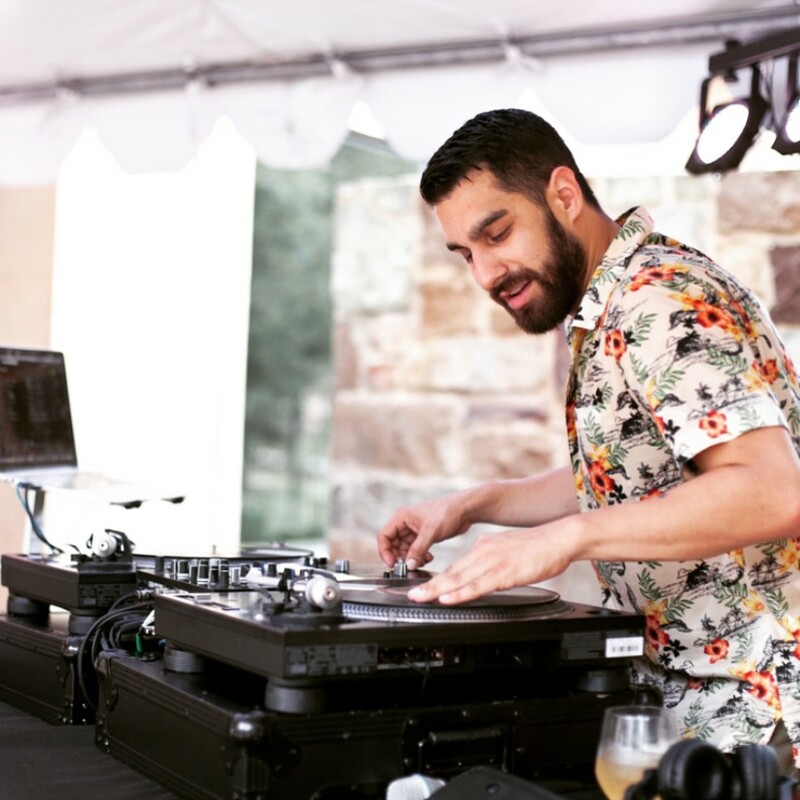 DJ Gatsby loves meeting with clients for their musical guidance and preferences, and then pulling songs from his own library that he believes will be the perfect complement. During the celebration, DJ Gatsby analyzes the crowd and what they gravitate toward musically to keep the party momentum going all night. The end product for each gig is what he likes to call “a knitted live musical quilt” that his clients will always remember. 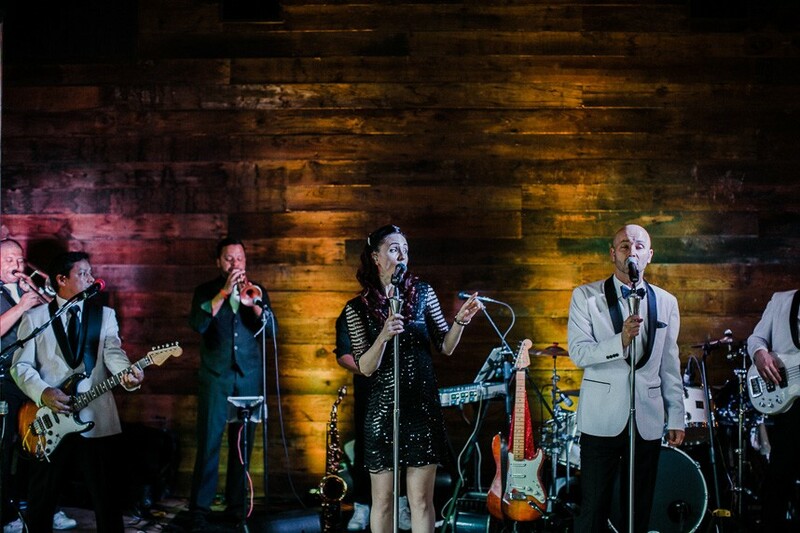 There is something truly special and intimate about having a live band, and Plush Party Band knows how to make your reception a memorable one with their dynamic stage chemistry, fantastic musicianship, impressive technical production and choreographed light show. Plush Party Band is a true variety band, playing music from today’s hits all the way back to jazz standards from the 1940’s, which allows them to cater to all ages and demographics. 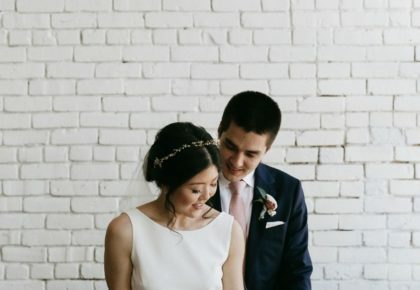 They offer customization options, such as learning new songs for special dances, and allow the couple to be directly involved in the overall song selection process! 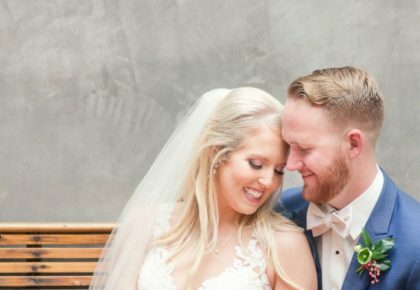 For a comprehensive selection of entertainment in one place, Altared Weddings and Events offers a collection of talented DJs and acoustic musicians. Their team of pros will help the couple select the DJ or musician best suited for the couple’s personality. 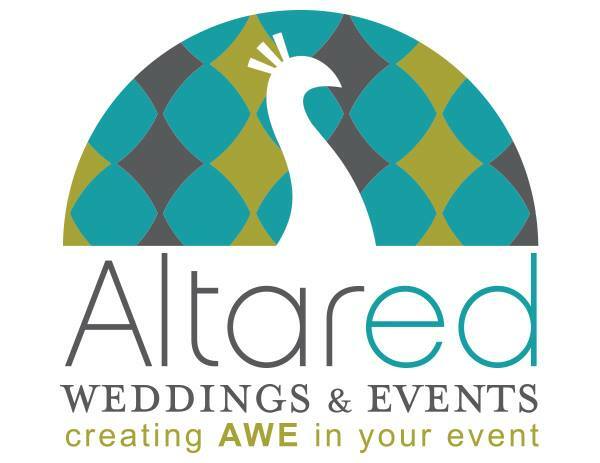 Altared Weddings and Events doesn’t stop at music when it comes to entertainment. 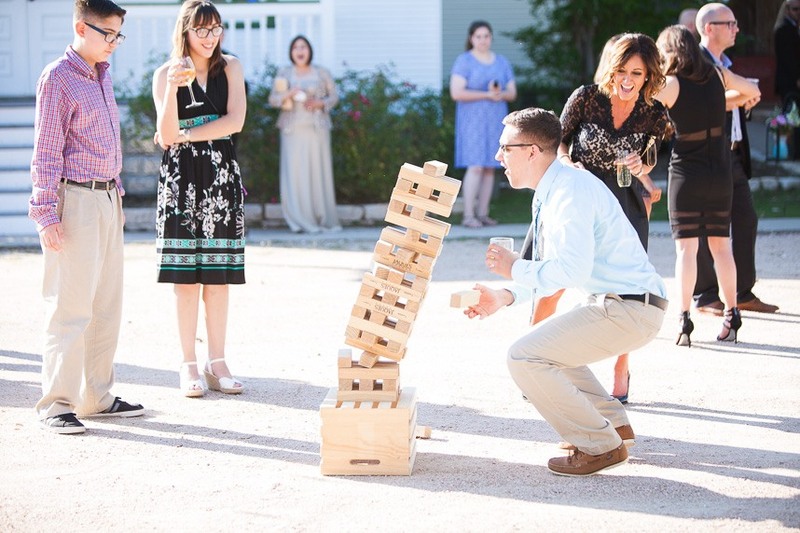 They even offer lawn games and photo booths for a truly unforgettable experience! Beginning as a DJ collective in 2013, Dart Collective now includes a handful of live musicians and performers, all sharing the same goal of offering a more customized and personal approach to wedding music. Dart Collective‘s DJs and bands lead fun, inclusive experiences enhanced by great music. Dart‘s artists want to connect with your guests, keeping the event exciting while connecting with them on a different level. With a three man team, Hype Rhythm DJ is blowing us out of the water with their musical talent! Having 500+ weddings under their belt, you are sure to have the best of the best performing at your wedding. They also recently added “Hype Rhythm Live,” which pairs a drummer with a live DJ – the perfect compromise of having a DJ and a band! Are DJ’s more your thing? Don’t worry! 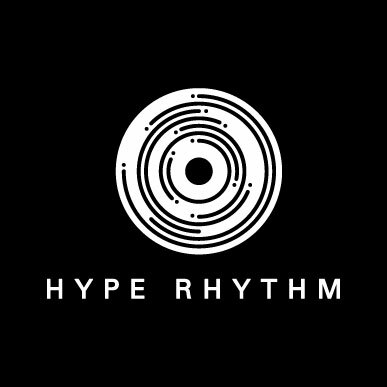 You can hire Hype Rhythm with or without a drummer!